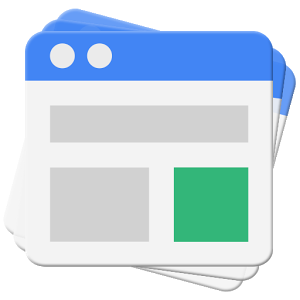 Google's single biggest source of revenue is advertisements. 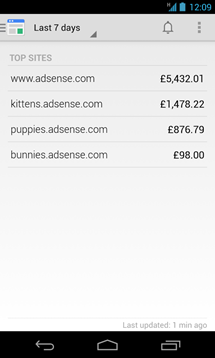 The AdSense platform is a big part of that, allowing web content owners to manage their Google ads, revenue, and monitor performance. 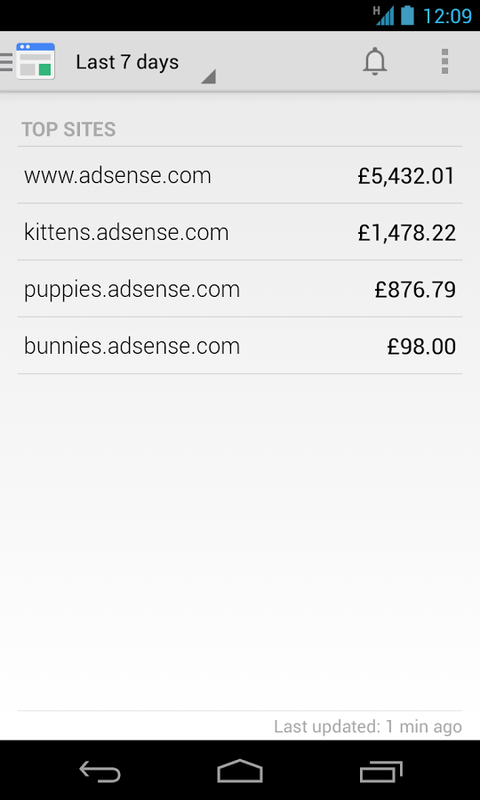 It's safe to say that, for Google, AdSense is a hugely important product. 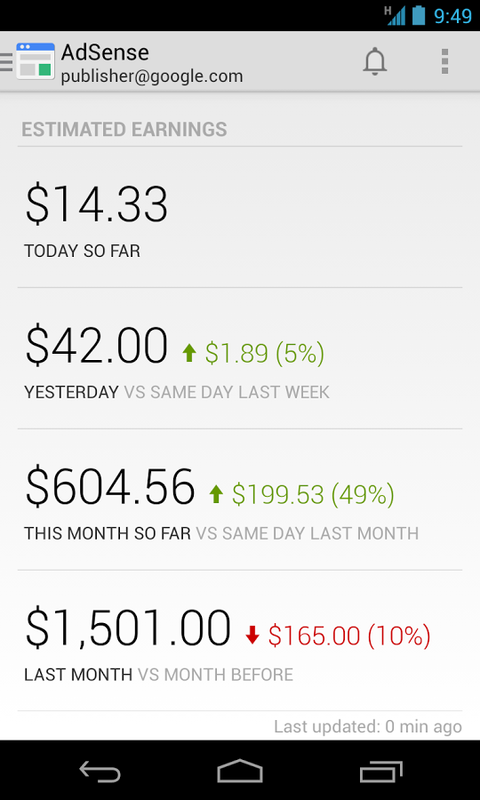 A hugely important product that didn't have an Android app until today, which is kind of weird! 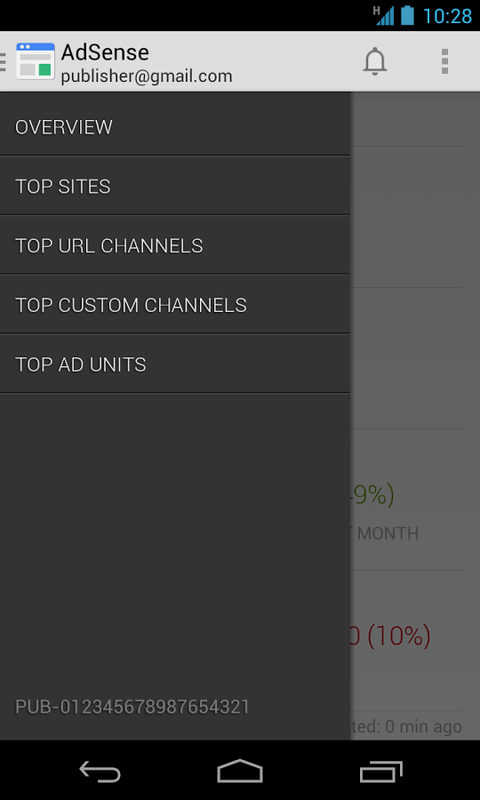 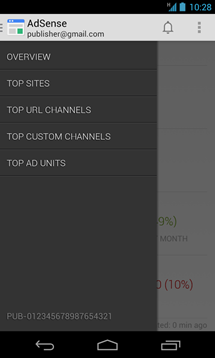 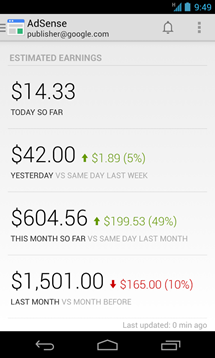 The AdSense app will allow you to access information about revenue, top custom and URL channels, your ad units, various reports, and payment alerts.